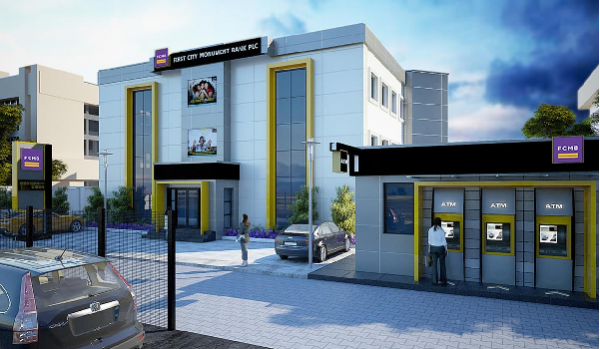 FCMB recharge code (First City Monument Bank) – Have you been in a situation where you run out of airtime in your mobile device and there’s no vendor or any business outlet in view to buy recharge card for your top-up. Ok, have you had a situation where you have an emergency call to make at the dead of the night only to find out that you have insufficient balance to execute such call? The above two examples are just a few of the numerous scenarios you could be starred with at different occasions. However, the purpose of this guide “how to useFCMB recharge code for mobile top-up” is to narrow down the gap between you and unavailability of airtime at sensitive times you ought to have it. Symbolically saying, you will now have airtime available at all times provided you have an account with FCMB and such account is well funded to the tune of the airtime amount you wish to purchase. Without wasting further time, let’s quickly get down to business. Before you enter a locked house, it’s customary that you’ll have to possess the keys famously, on this note I’m introducing to you the major key into FCMB gateway which is *329# and reactivation. How To Activate FCMB Recharge Code Before Using It For Transaction. Confirm the pin again in the second column, you will then get a message saying successful. At this point you’re done activating the the FCM *329# code and can start using same going forward. Your phone will be credited immediately with the tune of such amount. Then, the phone number of the beneficiary, the person’s phone number will be credited automatically to the tune of N200. As easy as that, right? Ok.
*329*700# then click the send button, as simple as that. Note: Your phone number must be registered with FCMB before you can access any of the above services. More so, these services are available on MTN, GLO, AIRTEL AND 9MOBILE. I’d want to believe that your doubts on FCMB recharge code has been resolved in this guide, if there’s any issue you will like to have us iron out subsequently, kindly use the comment box below.